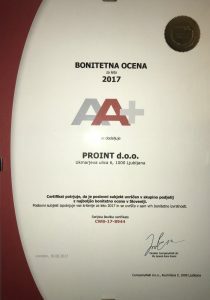 Investments & Consulting - PROint d.o.o. Consulting in the field of investment and real estate management. We are always looking at new challenges and maximising opportunities. We are a recognised leader in the provision of consulting services and investment management. PROint helps to take on the challenges and take advantage of the opportunities provided by a host of operational, technological and regulatory issues that are emerging today in this industry.